Jessica Leitch is a St. Louis native, who moved to the mountains. She has a deep love for great coffee, seeing new places and baking a damn good pie. Past lives include work as an adventure tour guide, event planner, and stylist. She has dabbled in design work and can, on occasion, be found in the ceramics studio. 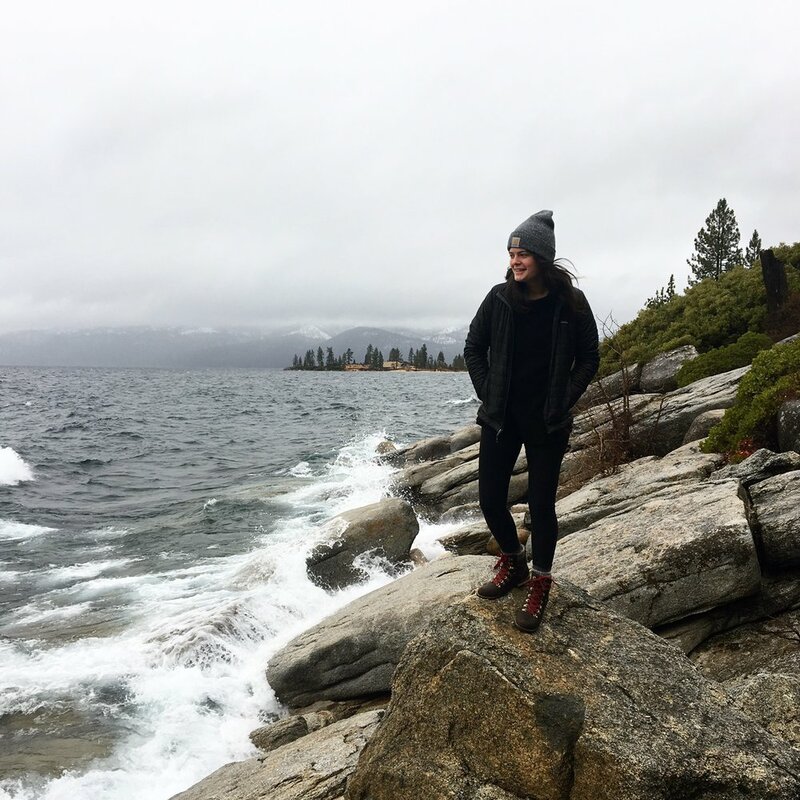 Currently residing in Tahoe City, California she is taking her love of adventure and exploration, combined with her fervor for storytelling, to bring something delightful to this corner of the internet.